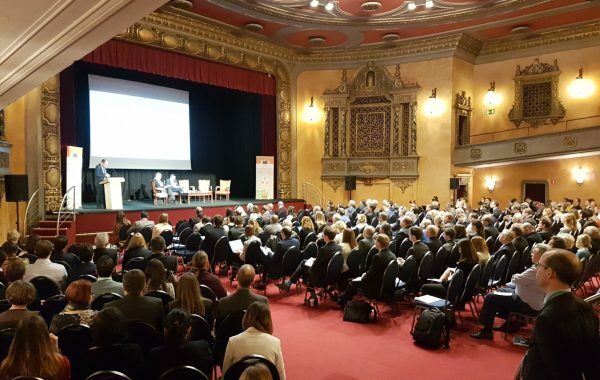 More than 200 stakeholders from the raw materials community attended the SCRREEN LAUNCHING & 1ST ANNUAL CRITICAL RAW MATERIALS Event held in Brussels on 7th November 2017. 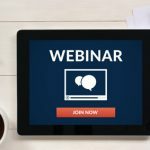 Co-organised by the European Commission and the Horizon 2020 project SCRREEN , together with CHROMIC (GA 730471), EQUINOX (GA 689510), PLATIRUS (GA 730224), INREP (GA 641864) AND SCALE (GA 730105), it took place in the framework of the Raw Materials Week 2017 in parallel to the Advanced Mining Countries Conference on Responsible Mining and Sourcing, starting with a joint plenary session. 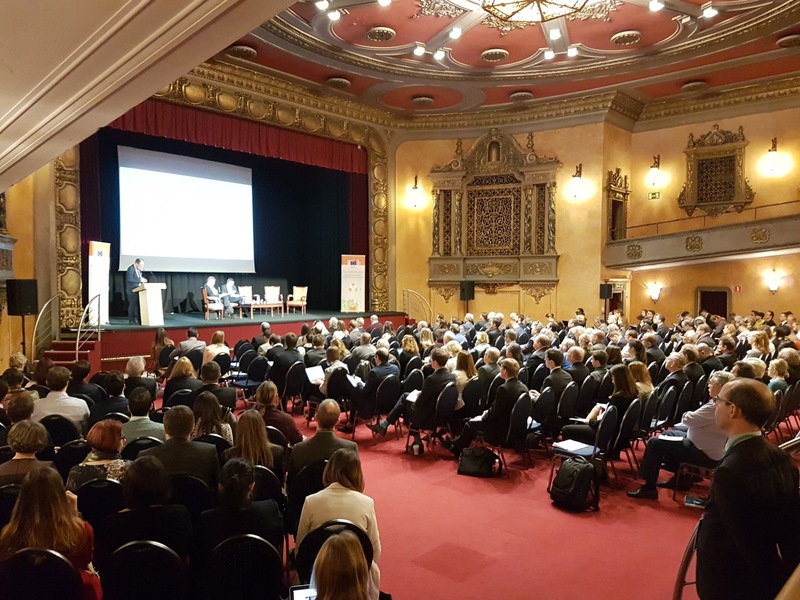 At its 2nd edition, the Raw Materials Week is considered the most important forum to discuss about raw materials policies, international cooperation, framework conditions, technologies and sharing knowledge. This year the first Annual Critical Raw Materials Event was inaugurated and opened by Antti Peltomäki, Deputy Director General, Directorate General for Internal Market, Industry, Entrepreneurship and SMEs (DG GROW). In the morning a more general session about EU policies and networking was held. The second session focused on EU actions on CRM, providing update about latest EU activities in the field of Critical Raw Materials. 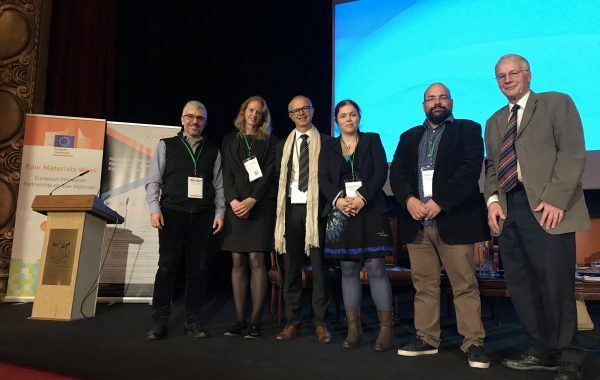 Then, Mr Stéphane Bourg, the SCRREEN Coordinator, from French Atomic Energy Commission, presented the action that SCREEN has been deploying in terms of networking, permanent dialogue between stakeholders and decision-making in the field of raw materials. 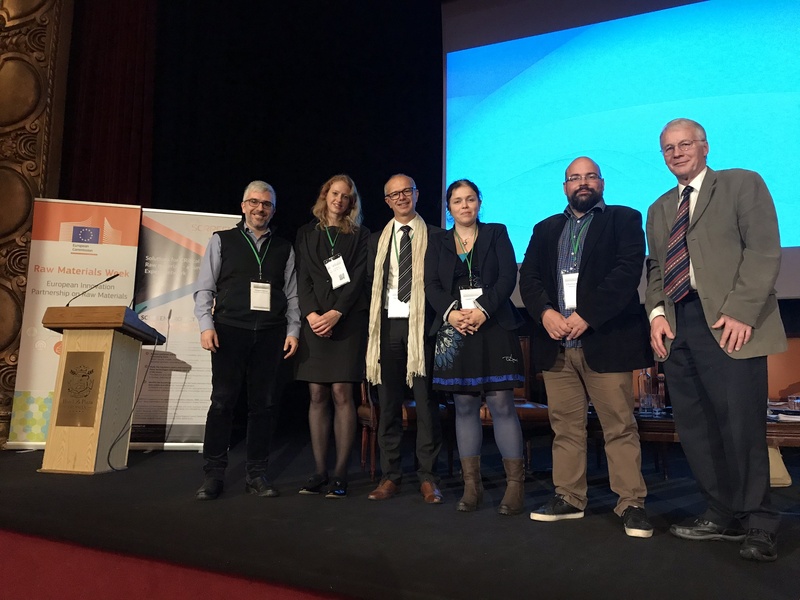 In addition Ms Liesbeth Horckmans (VITO) representing CHROMIC project, Mr Panagiotis Kavouras (NTUA) on behalf of EQUINOX project, Ms Emma Goosey (TECNALIA) from PLATIRUS project, Mr Thymis Balomenos (NTUA) in representation of SCALE project and Mr Duncan Allsopp (University of Bath) from INREP project gained the floor presenting R&D activities in the field of CRM, highlighting best practices and methodologies. The event reached the conclusions by centring the debate around how the EU is supporting actions on CRM. The CHROMIC project aims to unlock the potential of these resources. 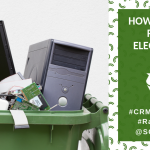 By smart combinations of existing methods and new technological innovations, it will develop new processes to recover chromium, vanadium, molybdenum and niobium from industrial waste. The main objective of EQUINOX is to develop a novel process that allows to substitute Cr/Ni based (stainless) steel parts used in high volume end consumer products such as in the lock industry, electronics, process industry and automotive industry with a novel technology. The PLATIRUS project tackles the challenge of boosting the availability and ensuring a stable supply of PGMs in Europe by upscaling to industrially relevant levels of a novel cost-efficient and miniaturised PGMs recovery and raw material production process. The main aim of SCALE is the efficient exploitation of EU high concentration scandium containing resources including bauxite residues and acid wastes to develop a stable and secure EU scandium supply chain to serve the needs of EU aerospace and high tech industry. The goals of the EU-funded INREP project are threefold: first, to identify and assess indium-free alternatives; second, to identify and develop thin film deposition equipment and third, to test the capabilities of these indium-free transparent conductors.